Mike Hays, MEd., LPC joined the counseling staff at WCCC in June 2017. 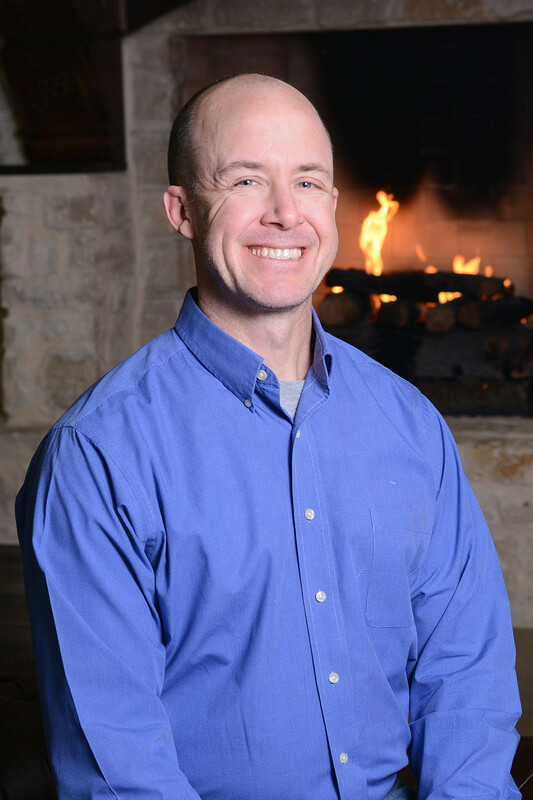 Mike has his Master’s in counseling from UNT and completed his undergraduate degree at Texas A&M University in Elementary Education/Psychology. Mike has worked in schools as a soccer coach, math teacher, and counselor for 20 years, the last 13 of which have been in Wise County schools. He and his wife have 3 teenage girls. He feels blessed to be used as a counselor and loves using the Word of God to walk with people through their struggles. Mike specializes in working with kids of all ages, and enjoys partnering with parents in their concerns about their own ministry to their kids.